Cass Gilbert with “The Mighty One” and friends, Patagonia, 2014. Photo courtesy of Cass Gilbert www.whileoutriding.com. 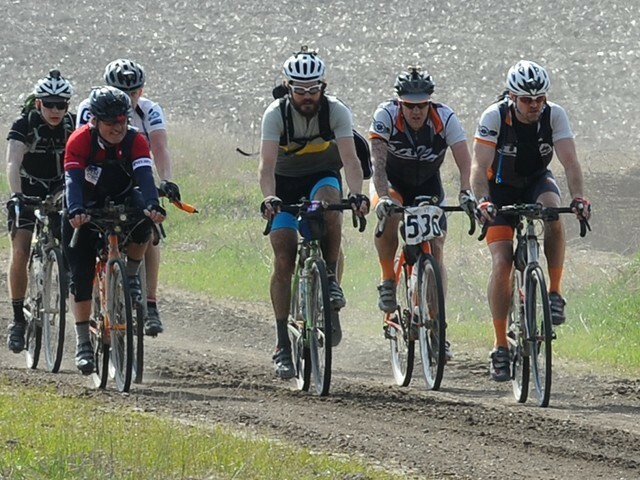 Cyclists are naturally curious and adventurous. Taking in the world at bike-level is a fantastic feeling, knowing you carry on two wheels the means to sleep warmly, shelter safely, and feed yourself. 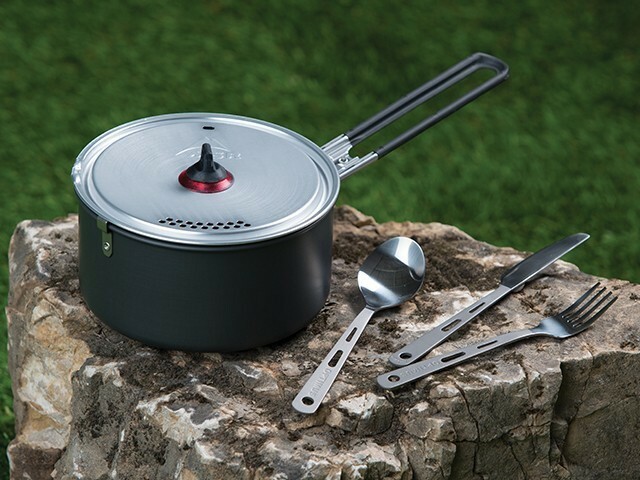 In a world of conveniences, we don’t always get the opportunity to be fully self-sufficient. 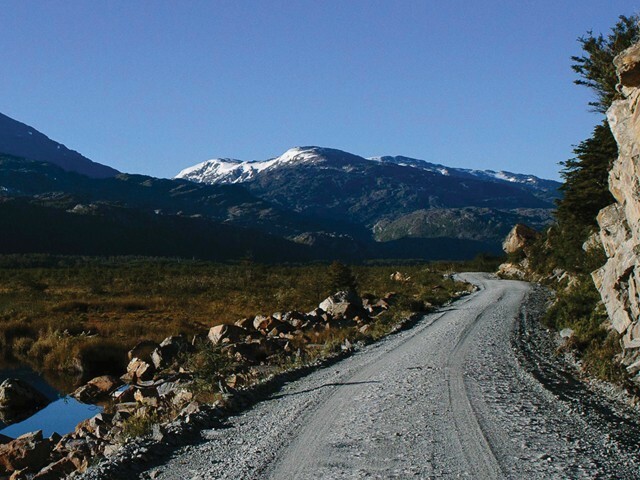 This issue of Call Up highlights traveling by bike, gravel racing, and exploring the world on two wheels. 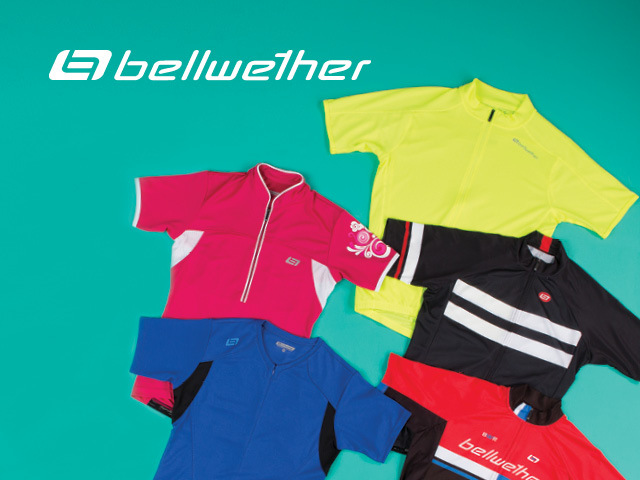 Bellwether designs technical yet accessible clothing that will hold up anywhere regardless of mileage or Mother Nature’s mood. 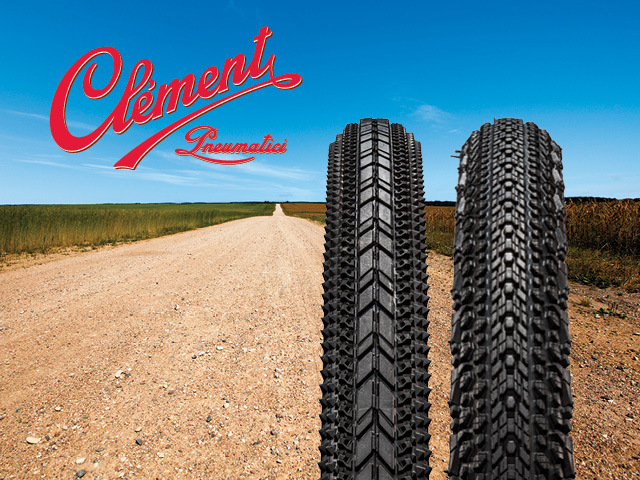 Clement continues to define the sport of cycling with the first gravel-specific tires. 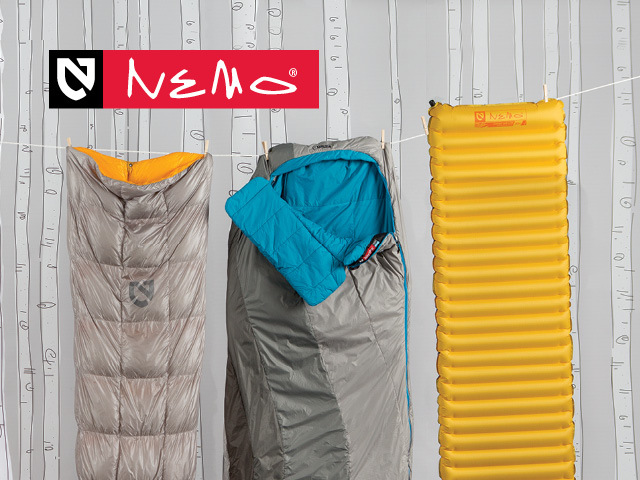 Nemo is committed to gear for adventure anywhere. 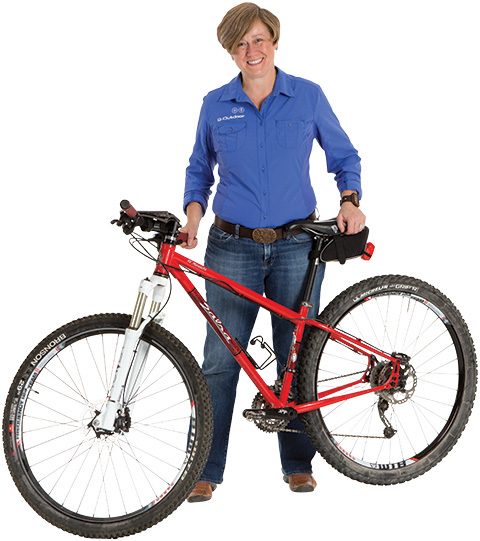 Find all the best gear for bike camping at QBP.